The South Korean automaker has teamed up with Silicon Valley-based SoundHound Inc to develop its “Intelligent Personal Agent,” a voice-enabled virtual assistant system. Now we have the likes of Ford’s Sync, which is infinitely more useable and effective than early systems, and Hyundai is also working with SoundHound to take voice control of vehicles to another level. 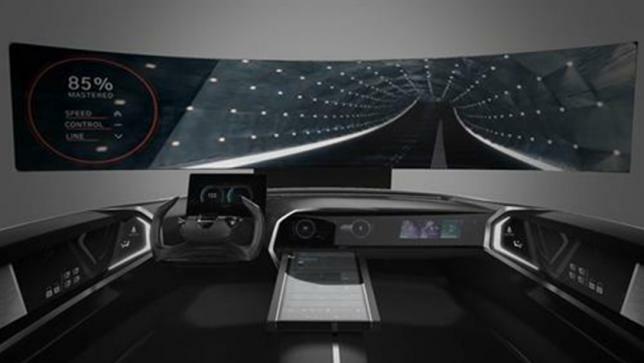 The carmaker aims to equip its future connected vehicles with voice recognition technology that will keep pace with the growing needs of tomorrow’s drivers, allowing them to obtain real-time data, which will be a key attribute for connected cars of the future. Much of what drivers do through buttons, dials, switches and touch screens will be done through the Intelligent Personal Agent. For example, it will remind you about an upcoming meeting and suggest an adjusted departure time to take into account of current road and traffic conditions. And of course, it can also make phone calls, send text messages, play music, get weather reports and locate places to eat.